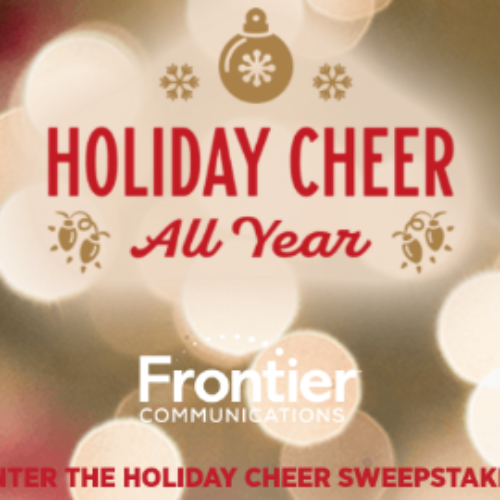 You can enter the Holiday Cheer Sweepstakes from the Hallmark Channel for your chance to win $2,500 cash. You can use this $2,500 to make the best New Year ever. Entry ends December 21, 2018. This is a wonderful channel. I love watching it!